We are passionately engaged in providing optimum quality gamut of Philips Head Phones. Product description Clear and powerful bass with DJ monitoring style. This DJ inspired headphone creates powerful sound and bass. Designed with rotating and soft cushioned earshells, you will get a perfect listening experience on the go. 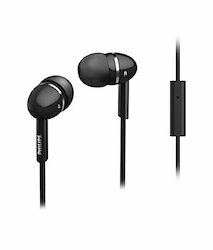 The Philips Balanced SHS3910 headphone is your ideal companion while listening to high-quality audio on the go.